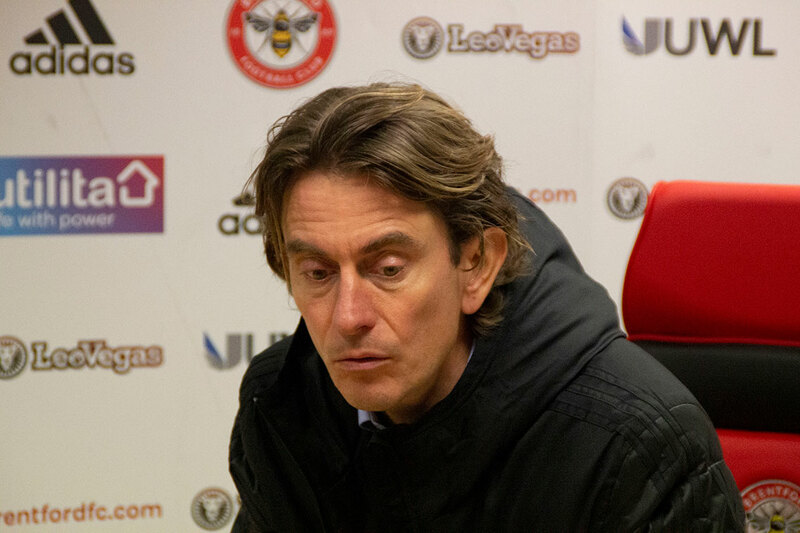 Brentford head coach Thomas Frank has called for his players to “learn” from their 3-2 defeat to Sheffield United at Griffin Park tonight to begin their ascent of the Championship table, away from relegation trouble. League top scorer Neal Maupay put the Bees ahead after seven minutes, but concentration was lacking defensively and eight minutes later, they were behind. Brentford were disorganised defensively and the rhythm of the game was extremely imbalanced. This was reflected by Ezri Konsa’s own goal to equalise for the Blades, as well as the fact that they allowed their opponents 18 shots at goal, five of which were on target. Part of the reason is the young centre back duo of Chris Mepham and Konsa, both of whom are still learning on the job without an experienced head alongside them. Despite a John Fleck own goal to level the game in the 65th minute, Brentford’s concentration lapsed once more and Leon Clarke capitalised to put the Blades ahead with 18 minutes to go. This has proved problematic recently, and the Bees tend to concede after taking the lead. 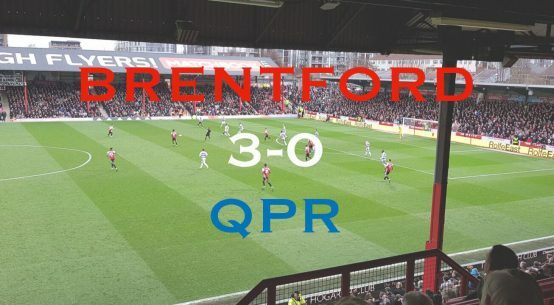 The fans weren’t afraid of voicing their discontent with Brentford’s pensive build-up play — especially when trailing — and it seemed as though the lack of directness irked the 8,900-strong crowd somewhat. For now, Brentford have won just once under Frank’s leadership and have lost their last three games. What started so promisingly this season has rapidly turned into a potential relegation dogfight.